After four intense days of activity, this year's most important South Korean food fair, Seoul Food & Hotel, came to an end. Frigoríficos Costa Brava would like to thank all those attending for the interest they showed. 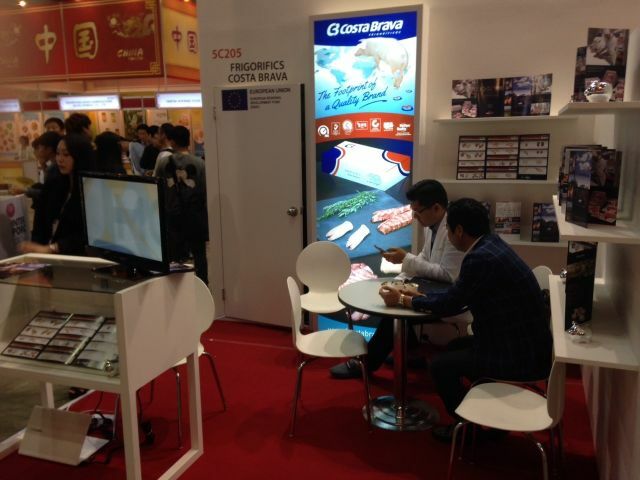 In this 2015 fair we had our own stand to showcase the entire range of meat products produced by Frigoríficos Costa Brava for the Korean and Asian market.